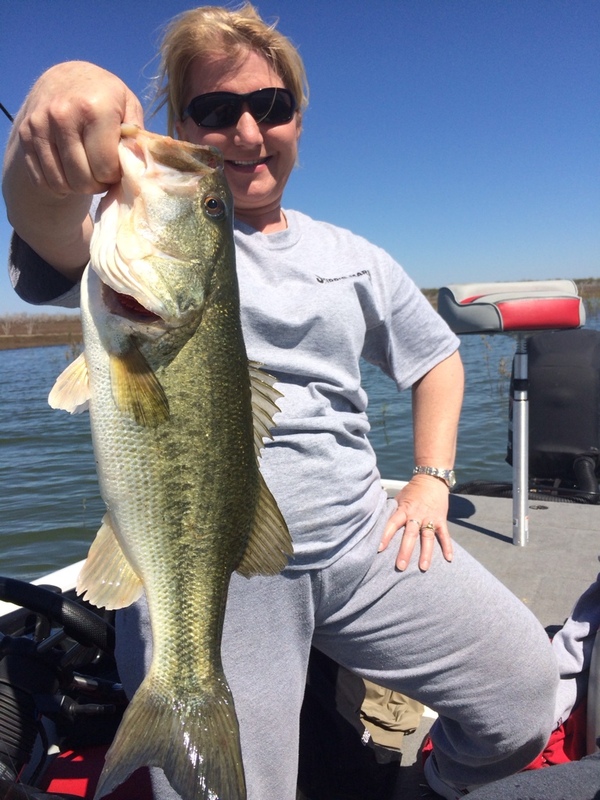 Super Cindy with a new personal best…. 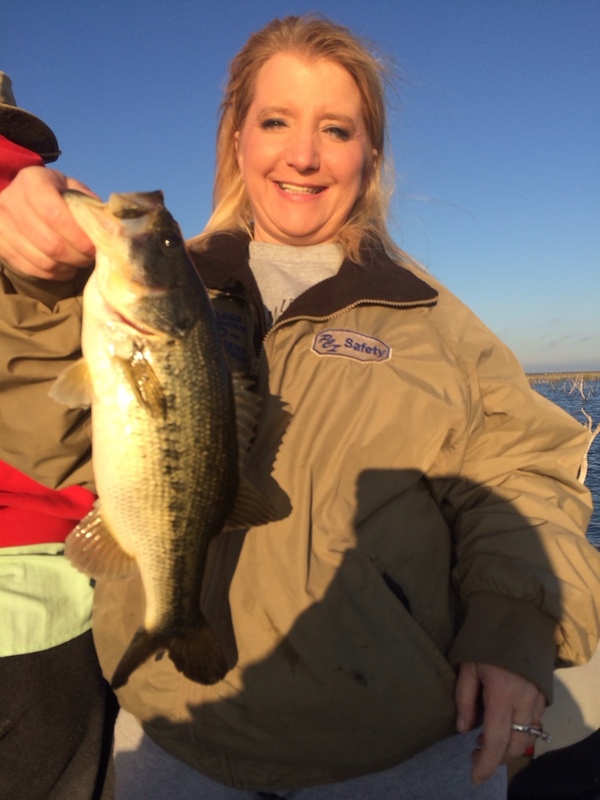 Home / The Falcon Fishing Report / Super Cindy with a new personal best…. 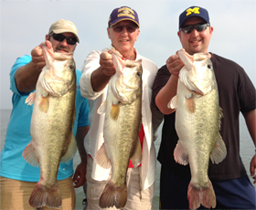 Today started out fantastic for us as Cindy got us on the board quickly with a buckaroo bass as pictured.